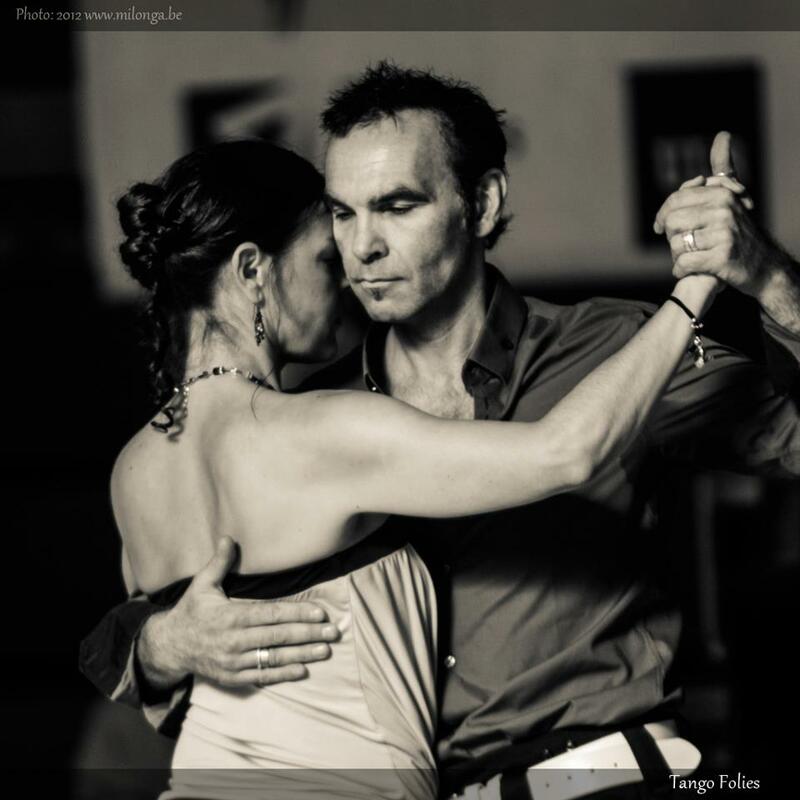 Dancers,choreographers,teachers,they are recognized by his own style,interpretation and aptitude to vibrate the body,the heart and the soul ! 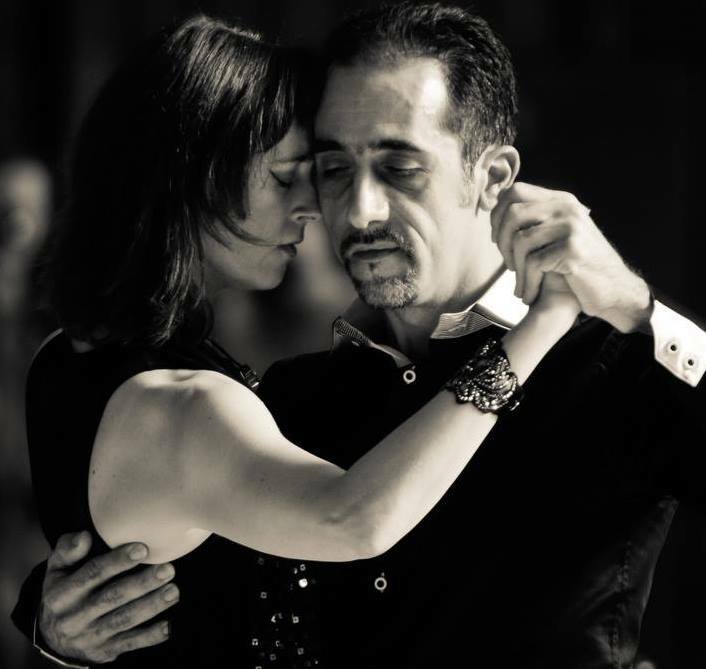 Dante & Monik have 20 years of experience in tango. 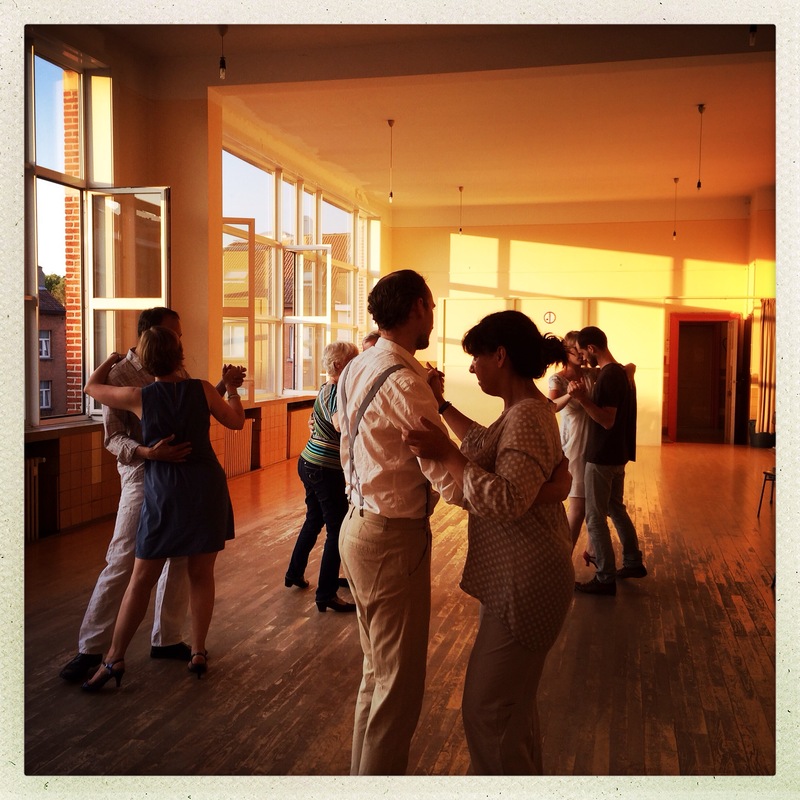 BE-TANGO is one of the most dynamic Argentine tango schools in Brussels capital, with studios in the centre of Brussels and Sint-Pieters-Woluwe. 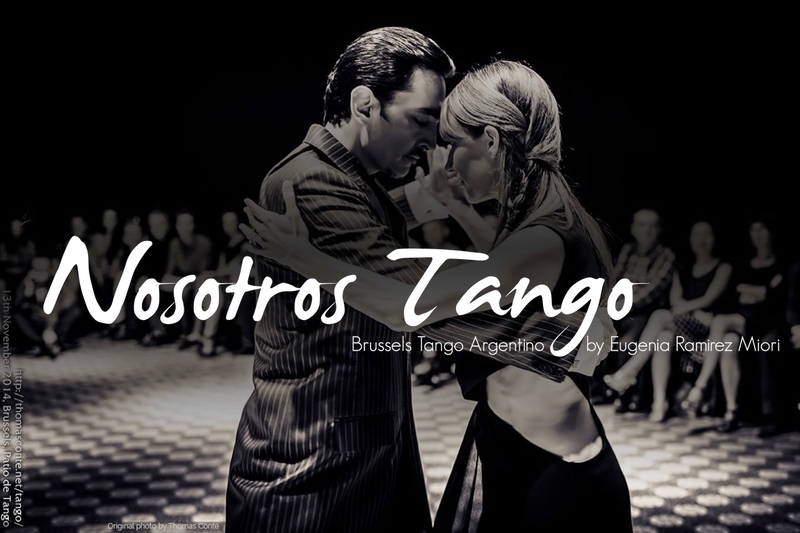 Tango Estilo Rioplatense en Bruselas! 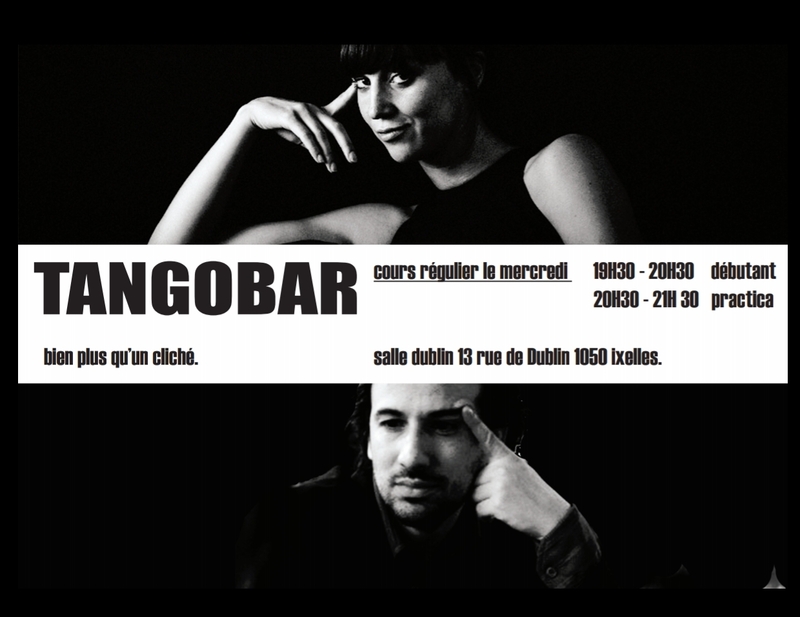 Chez Nosotros Tango, apprendre à danser le Tango est surtout une affaire de plaisir ! 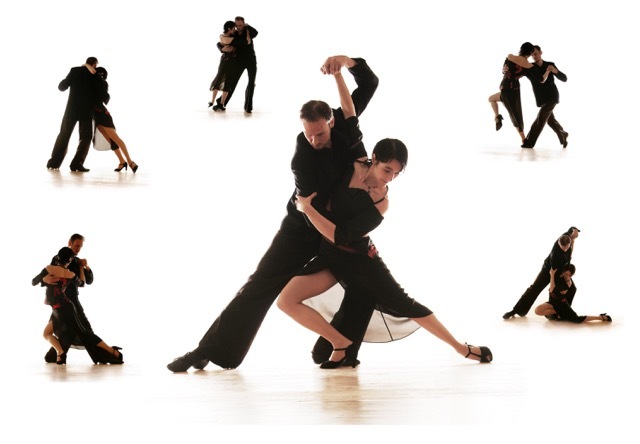 All about Tango and more. 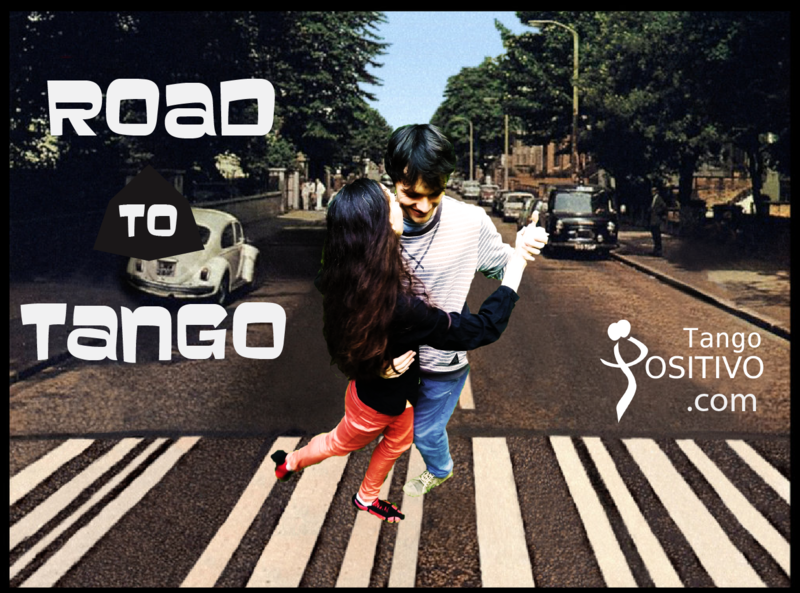 Developing a positive attitude to ourselves, to our dance partners and to all our tango adventures. 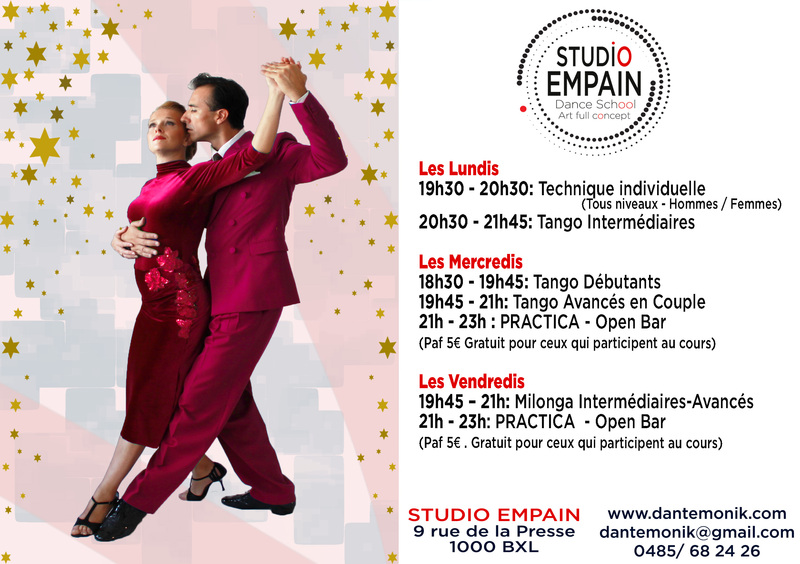 Be part of our positive tribe for fun, pleasure and joyful tango experiences in Brussels. 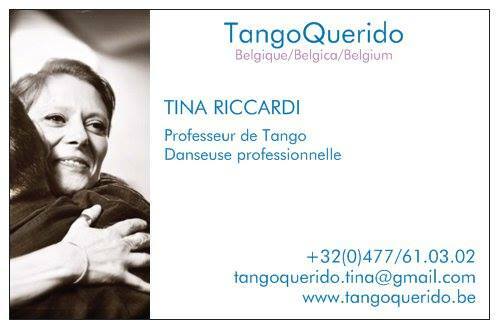 Tarquino Tango is an independent Tango dance school known for its very practical teachings and methodology. 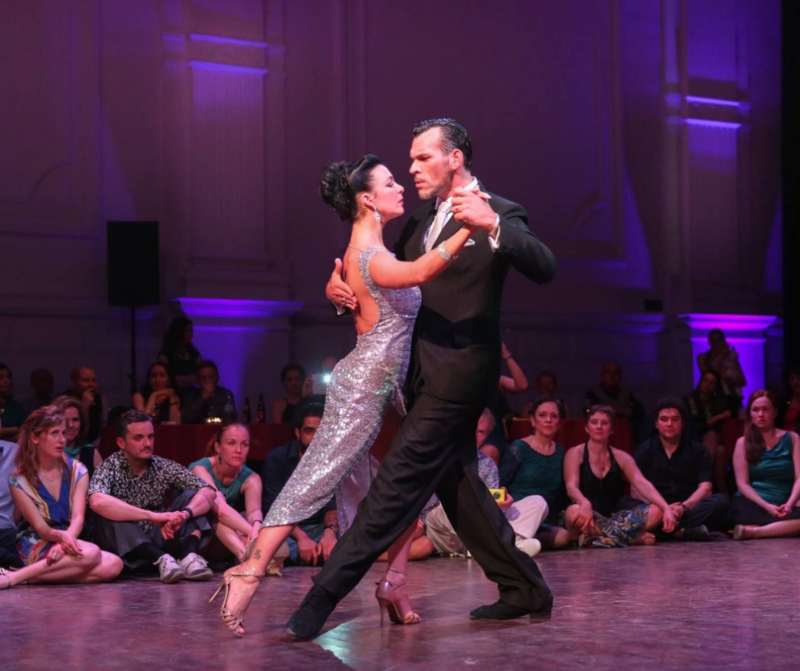 The general focus is put on the development of a "dancer", where mechanisms of movement and communication and general awareness the main assets are. 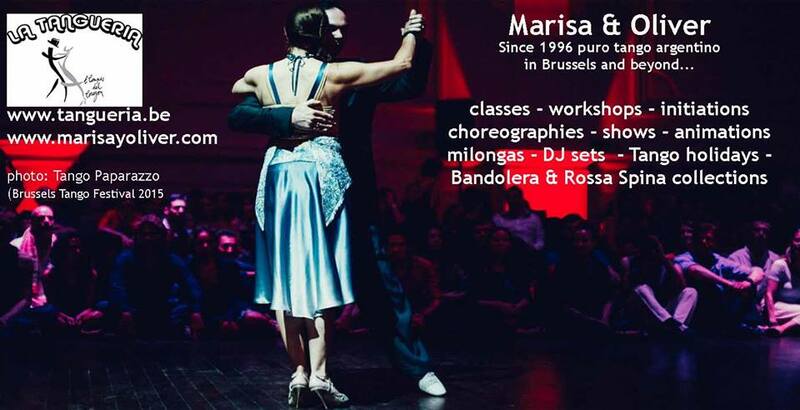 Besides Classes, practica's and milonga's is Tarquino also active as an Argentine Tango Shoe brand. 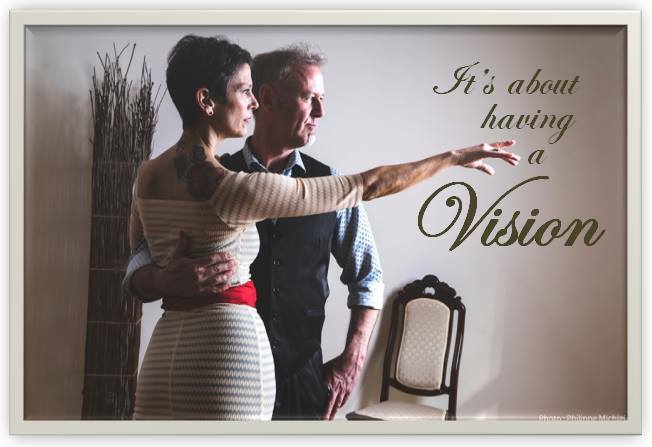 There unique designs are an inspiration for everyone and they are characterized by huge comfort and quality.
. 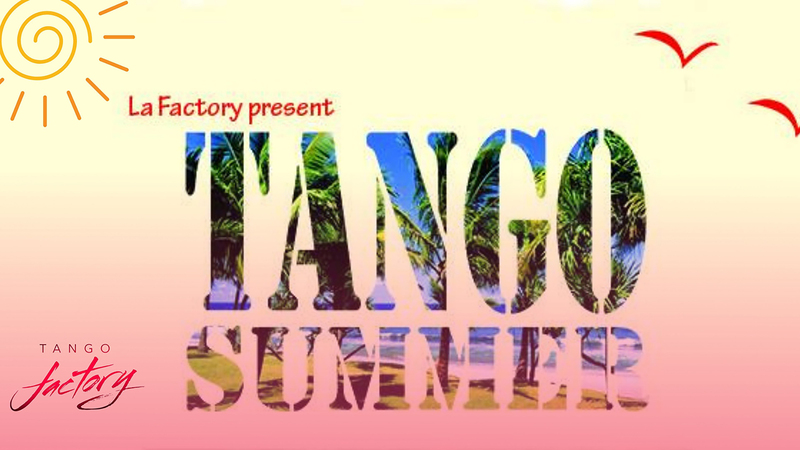 TANGO FACTORY is a unique project born in Brussels in 2015, by Flavia Morari. 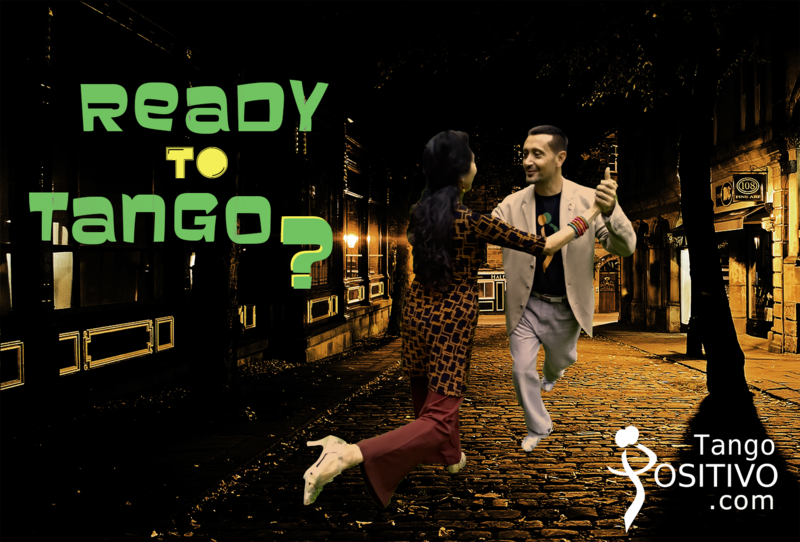 The idea sprung from Flavia’s idea to unify friends and tango lovers and create a space dedicated to tango and its practice. Private tuition for 1, 2, 4 or 6 persons (of same level ). For beginners and intermediates Good mix of fun , technique and learning. Trial lesson without any commitment . On appointment only. 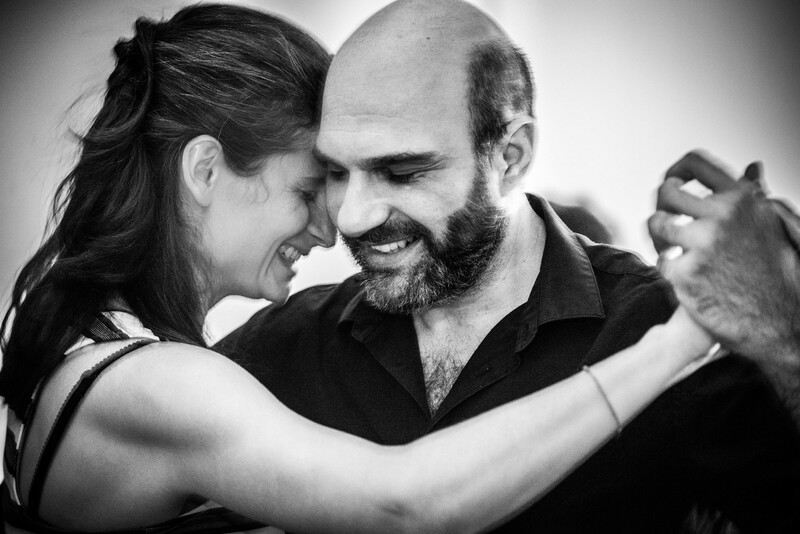 The teacher has acquired large experience since many years in tango teaching. 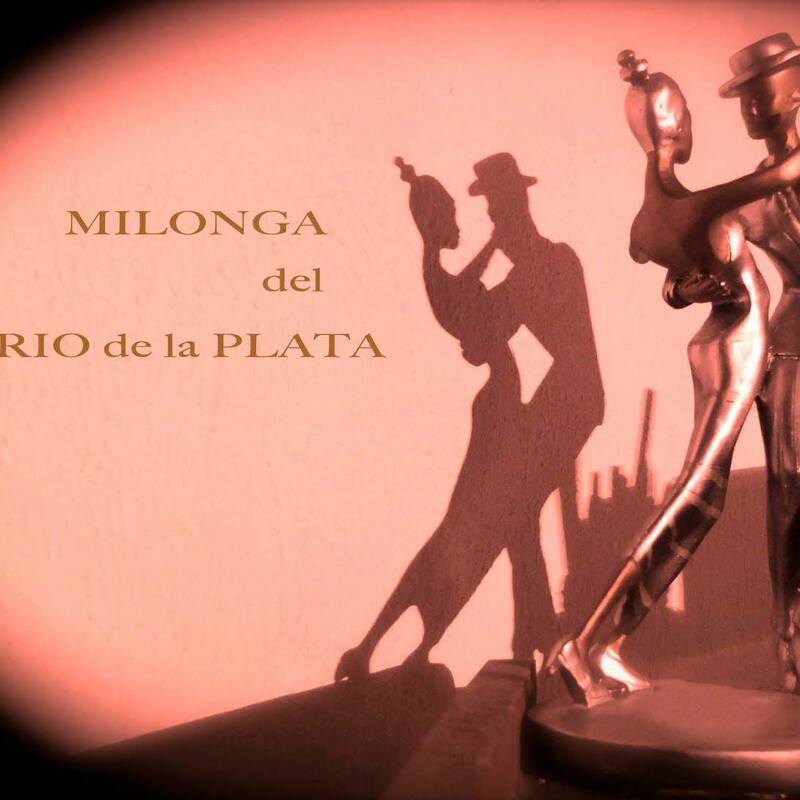 Classes of tango, vals and milonga. 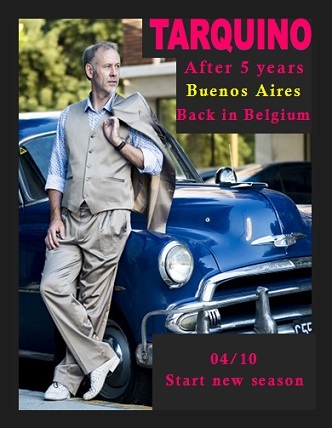 Discount for season ticket. Daniela speaks FR, NL, UK , SP and also GR .